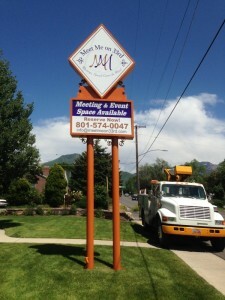 In Salt Lake City, Utah we install Custom Business Signs. 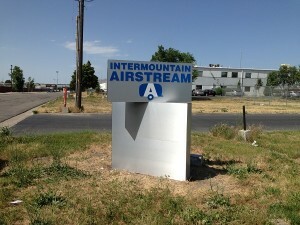 We wanted to show you some of the signs that were recently installed. Every sign we create is a custom design for the business with the logo, name of the business even the size of the building, we can work with you to create the sign that will be the best for your customers and your business. Check out other Signs in Salt Lake City here! Call Now! 801-467-8700 For your sign today! Why Choose A Vinyl Banner? These banners are popular among schools and churches or new businesses on a budget. If there are fundraisers or celebrations, then then the banner can be used in the area to let members know what time and date the event will take place. If the event will only occur one time, then this will save money. However, if this will be an ongoing event, then the lettering can be redone each year. When making the banner, the group can choose any kind of lettering and pictures that it wants. Bright colors should be used, and the letters should be large enough to see from the road. Pictures should be included that detail the event or business so that drivers and passers-by can easily and quickly read the banner. Check out some of our previous designs for our clients who needed custom vinyl banners. 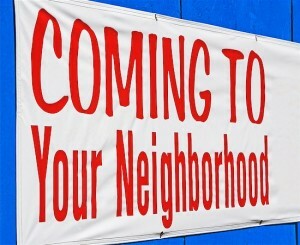 Posted in Uncategorized | Comments Off on Why Choose A Vinyl Banner? Why Choose An Outdoor Sign? Signs don’t have to be huge to get noticed. They can be as big as you wish, or as small as you need them to be, what counts is eye appeal. It’s easy for a single sign to go un-noticed in a field of them, all your sign needs to succeed is the help of professionals that know how to design a sign that will draw business to your door. If your business is struggling and you think you can’t afford to invest in a new, quality sign, reconsidering that idea might be the best decision you ever made. If your customers can’t find you in the crowd they can’t keep you in business. When you have the right kind of sign advertising your service or product, everyone will know exactly where to find you. Check out some of our custom designs for local Salt Lake City businesses who used our services for their outdoor signs here. 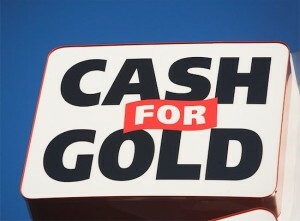 Posted in Uncategorized | Comments Off on Why Choose An Outdoor Sign? The information provided on the walls of a foyer or waiting room even has the potential for opening up avenues of future success for a company. Perhaps a customer came in for one particular purchase, but a sign he spied about an annual upcoming event prompted him to make a mental note to attend the function where he ended up buying twice as much as his original visit. 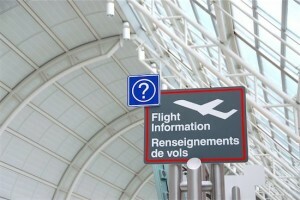 The whole purpose of an indoor sign is to get someone’s attention, so he will read the information provided. With the proper creativity and imagination, a sign can be designed and produced that practically makes the message seem to come to life. Whether a company needs to merely direct people to various locations within a building or wants to entice a customer to attend a function and buy a product, the use of indoor signs will allow the business to steer people in the right direction. Above is an example of an indoor sign. We have many other examples of our very own custom indoor sign work here. Posted in Uncategorized | Comments Off on Why Choose An Indoor Sign? Why Choose An Electric Sign? You can order electric signs in any size or shape, and they can say exactly what you need them to say with style. Visible as an electric sign is, it is even more so when it is designed to flash periodically. Sometimes on a street full of signs, one that flashes will get noticed where one that doesn’t will be ignored. It doesn’t matter what business your in, even when your customer knows exactly where they are, it’s reassuring to see your business name on a sign when they pull in and park. Electric signs are very popular indoors as well as outside. It is highly convenient for a customer standing on one end of your business to be able to look up and spot a glowing sign indicating the exact department they are looking for. These people will leave as satisfied customers and tell others what an easy time they had taking their business to you. To the left is a world famous example of an electric sign. We of course have our very own custom creations. Learn more about our great electric signs here. 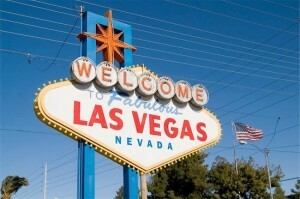 Posted in Uncategorized | Comments Off on Why Choose An Electric Sign?